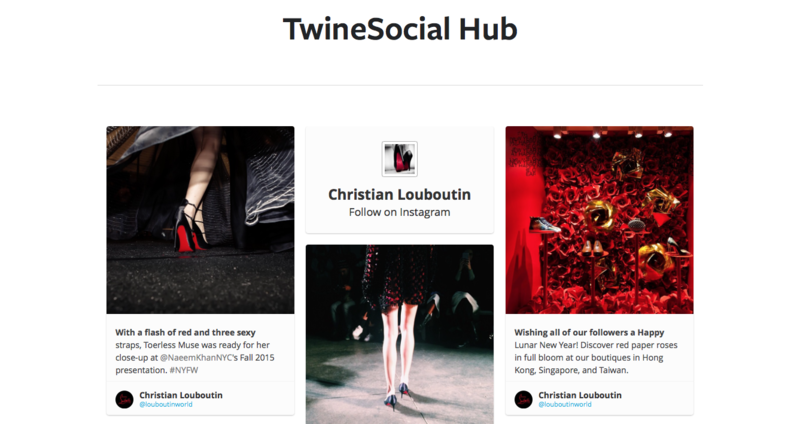 Publishing your TwineSocial hub on a SquareSpace site is easy. Follow these simple steps. 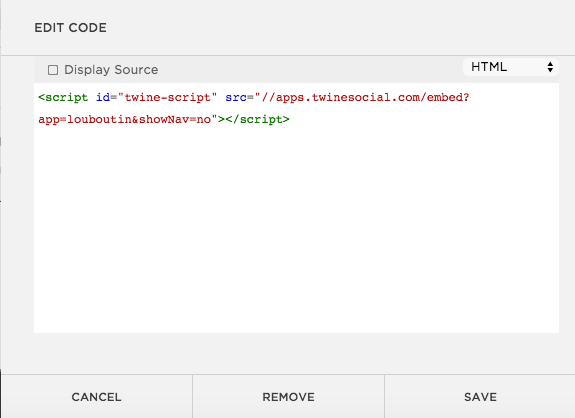 Your TwineSocial layout can be customized with fonts, colors, CSS, and other theme options to match your SquareSpace site. In addition, you can disable "infinite scrolling," navigation bars, and other options as described on this support site.